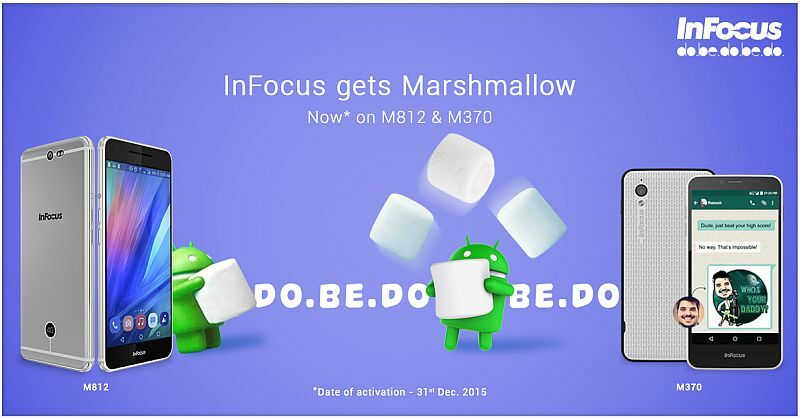 InFocus M370 & M812 Marshmallow update via Over the Air to be available on December 31, 2015. 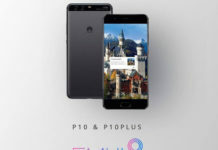 InFocus which debuted in India with the launch of InFocus M2 smartphone has several smartphones for sale in India and China. 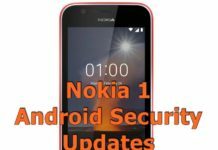 The company has also launched InFocusM370 and M812 smartphone which are part of their Android Marshmallow 6.0 roll out plans and as per the company the update to those devices will be available in December, 31st the New Year eve to be precise. 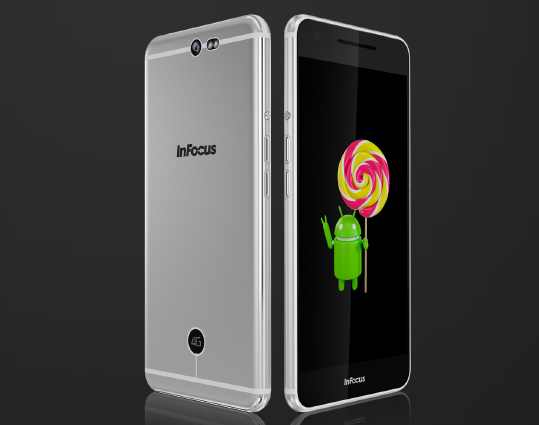 Both InFocus M370 and M812 were launched in July 2015 and it runs on Android 5.0 Lollipop with proprietary InLife UI costing Rs 5999 and Rs 19,999. With the update to Android 6.0, there will be an update to InLife UI as well. 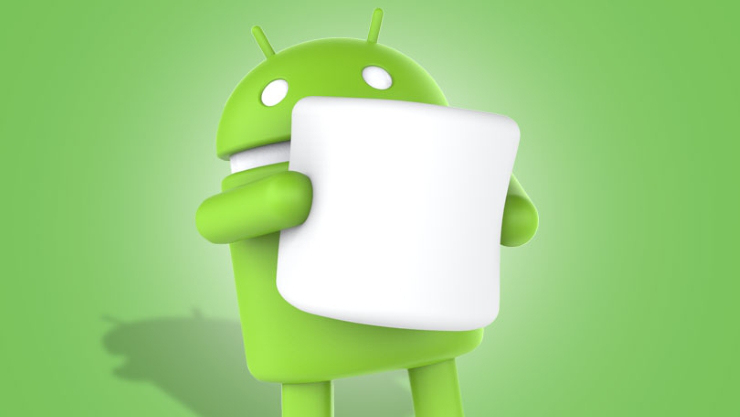 The Android 6.0 Marshmallow is the latest software update or the Android version which previously was known to all as Android M. There are lot many new features included in the update with the app permissions, Google Now on Tap feature, new Chrome, Android Pay mobile payments; battery saver with Doze, new fingerprint APIs and we have written an article highlighting the best Android Marshmallow features. The InFocus M370 is powered with 4.5 inch display, 1.3 Ghz quad core processor coupled with 1 Gigs of RAM. The InFocus M812 is flagship InFocus phone powered with 2.2 Ghz Snapdragon 801 Quad Core processor coupled with 3 Gigs of RAM on top of 5.5 inch full HD display with a pixel density of 403 PPI. It sports 13 MP rear camera, 8 mega pixel front facing camera and houses 2900 mAh battery. If you own any of the InFocus phone mentioned above, you will be excited to hear this news and help us spreading this news on Facebook, Twitter, Google+ or whatever community that you use. Thanks a lot!